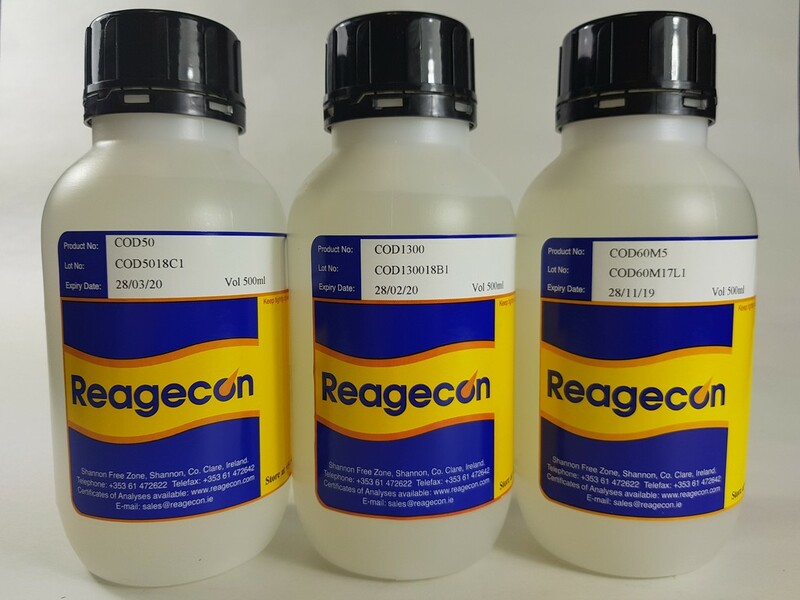 This highly accurate 1300 ppm Chemical Oxygen Demand (COD) Calibration Standard, can be used to calibrate, control, verify or validate all COD Test Methods. The product yields an accurate test result of 1300 ppm. Achieving this correct result increases significantly the confidence of the analyst in the correct COD reading of the sample.